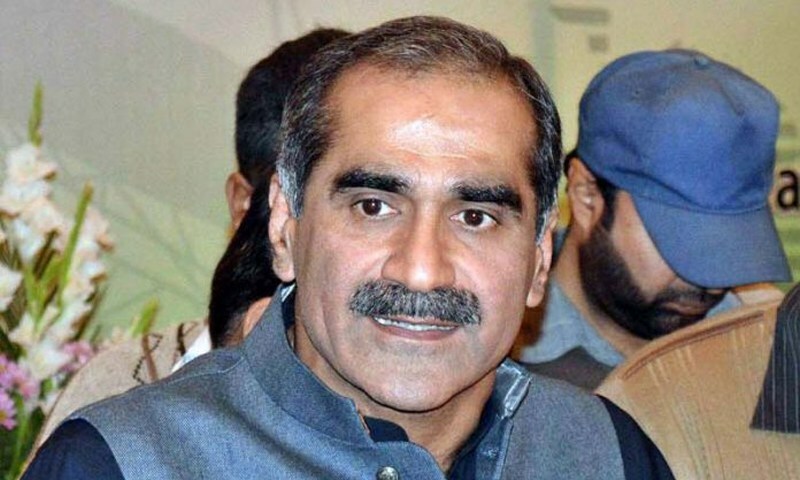 LAHORE: Punjab police have decided on Friday to detain senior Pakistan Muslim League-Nawaz (PML-N) leaders, including former railways minister Khawaja Saad Rafique, ahead of PML-N supremo and convicted former prime minister (PM) Nawaz Sharif’s arrival. 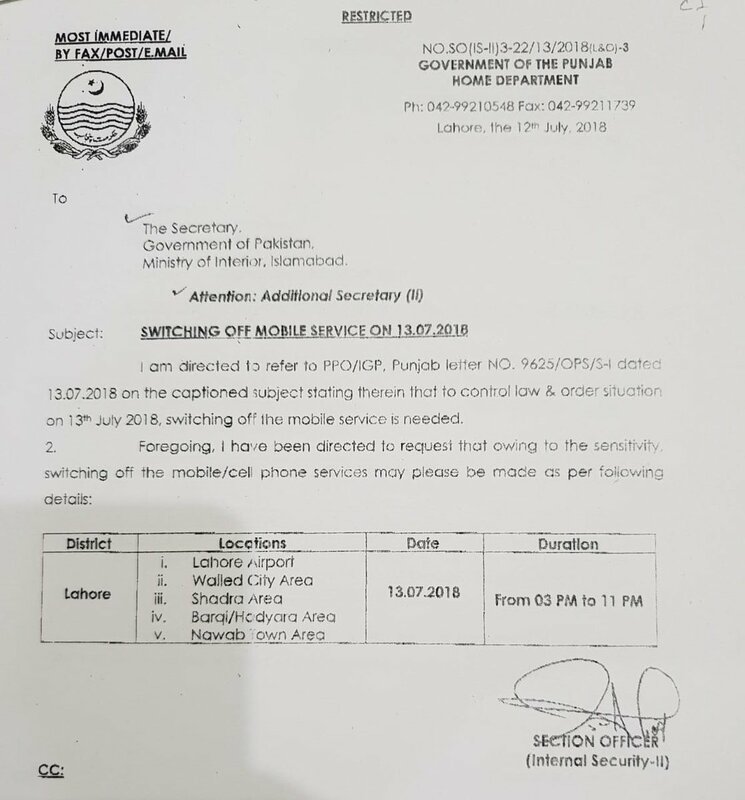 Punjab Inspector General of Police (IGP) Dr Syed Kaleem Imam has reportedly written to the Lahore deputy commissioner (DC) and ordered the detention of at least seven senior PML-N leaders and one leader’s house arrest for 30 days. Party leaders to be detained also include Saad Rafique’s brother Salman Rafique, Bilal Yasin, Malik Saiful Malook, Mian Marghoob, Waheed Alam Khan and Khawaja Imran Nazir. PML-N leaders may disturb the peace of the city, the order reportedly reads. The services will remain suspended from 3pm to 11pm. It has further been reported that the services have been suspended in different parts of the city already. Earlier in the day, the Lahore High Court (LHC) directed the authorities concerned to release all illegally detained Pakistan Muslim League-Nawaz (PML-N) workers by 2pm. Former Punjab chief minister (CM) and PML-N President Shehbaz Sharif claimed that at least 400 party workers had been arrested and detained from Rawalpindi and Lahore. Justice Anwarul Haq, during the hearing, asked Punjab IGP Dr Syed Kaleem Imam and the Punjab home secretary if they had a list containing the names of the detained persons. Moreover, the Punjab IGP claimed that the arrests had been made in light of an anti-terrorism move.